Part of the expansion includes a brand-new Rolex Room, with all the design, furniture and fittings designed in Switzerland by Rolex. This is a statement of our ongoing commitment and strong 50-year relationship with Rolex, one of the most revered and recognisable brands in the world synonymous with impeccable design, expert craftsmanship and peerless performance. 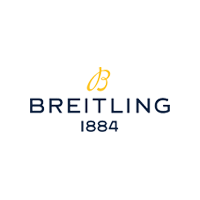 There will be further investment into the Rolex range, allowing greater depth of choice and variety in stock. 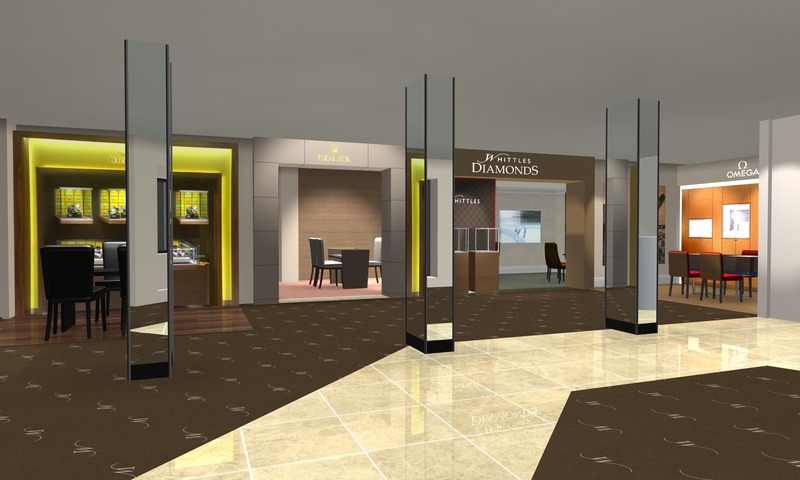 “We are immensely proud to have the opportunity to extend our showroom which will enhance the Rolex customer experience along with creating a beautiful area within our showroom dedicated to our diamonds. 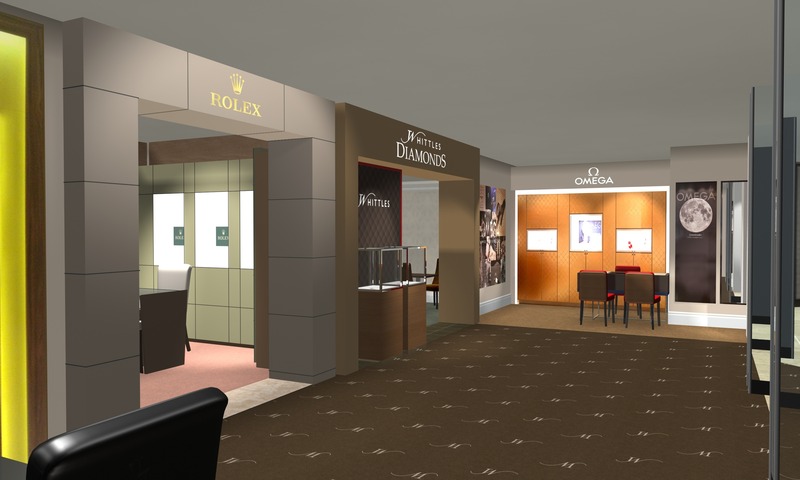 In addition to the Rolex room will be the new Diamond Room offering a more intimate environment away from the shop floor. 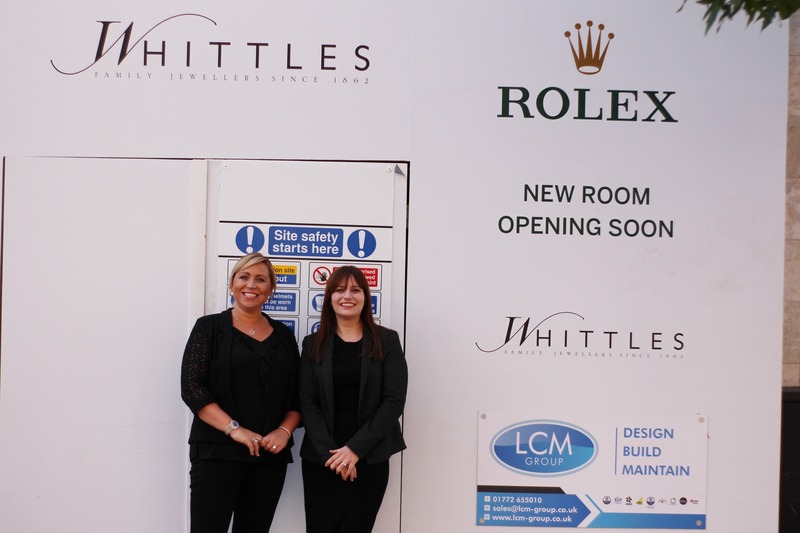 An area dedicated to Whittles Jewellers finest diamonds and gemstones, providing customers with the ultimate jewellery buying experience. In addition to the showroom expansion, we are expanding their workforce with new sales staff and a watch specialist to make sure you get the very best customer service and in-depth knowledge of every timepiece. 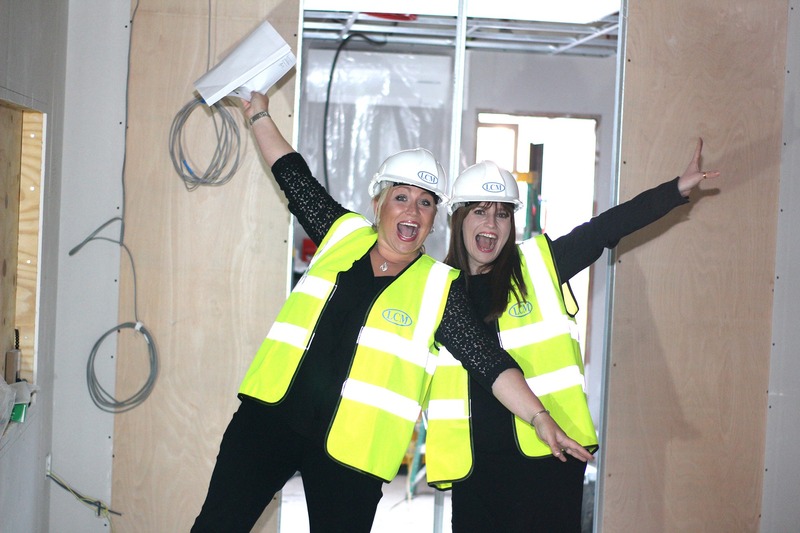 Watch out for updated imagery and news related to our expansion over the coming months. Its all super exciting!